A hundred years ago today, it was an unseasonably warm day in the City of Boston. The temperature had climbed over 40 degrees, somewhat unusual in the pre-global warming era. In the North End neighborhood, parts of it were heavily residential, as they remain today, but along the waterfront it was still industrial. 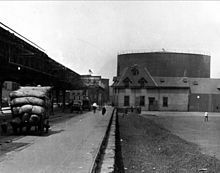 Where a pleasant waterfront park stands today, a century ago there was a large railyard, working pier, and a large storage tank belonging to the Purity Distilling Company of nearby Cambridge. Just after lunchtime that day, the unthinkable occured. At about 12:30 in the afternoon near Keany Square, at 529 Commercial Street, a molasses tank 50 ft (15 m) tall, 90 ft (27 m) in diameter, and containing as much as 2,300,000 US gal, collapsed. Witnesses variously reported that as it collapsed they felt the ground shake and heard a roar, a long rumble similar to the passing of an elevated train (coincidentally, with a line of that type close by), a tremendous crashing, a deep growling, or "a thunderclap-like bang!" , and as the rivets shot out of the tank, a machine gun-like sound. 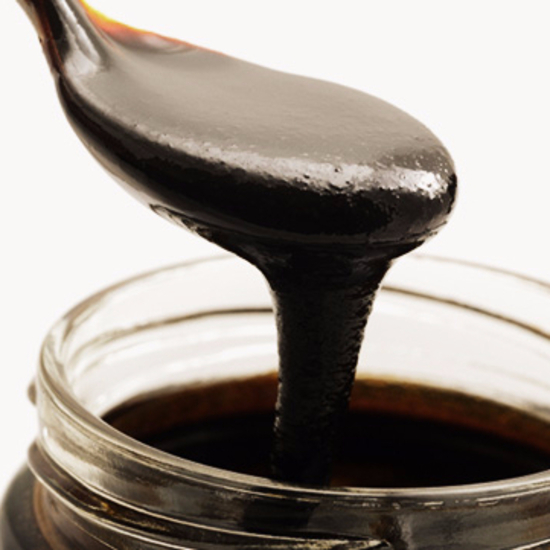 Molasses, waist deep, covered the street and swirled and bubbled about the wreckage ... Here and there struggled a form‍—‌whether it was animal or human being was impossible to tell. Only an upheaval, a thrashing about in the sticky mass, showed where any life was ... Horses died like so many flies on sticky fly-paper. The more they struggled, the deeper in the mess they were ensnared. Human beings‍—‌men and women‍—‌suffered likewise. The nature of the disaster is so comical that it sounds like it belongs in a Looney Tunes cartoon....but it really did happen. 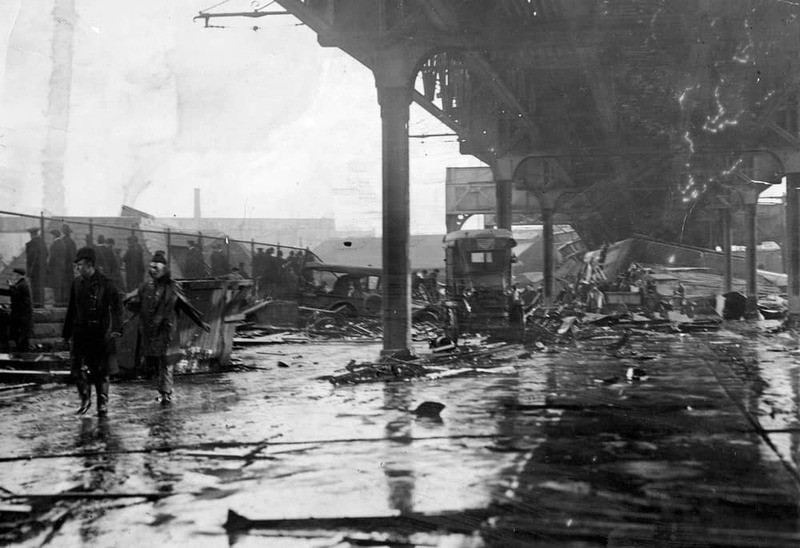 Houses were crushed, the elevated railroad was nearly knocked down, and that entire part of the North End was covered with molasses several feet deep. Here is where the tank stood - somewhere in that now open-area in the upper left side of the photo. You can make out the edge of the old Commercial Street elevated railroad on the left. Here's a closer look at that elevated railroad after the disaster. For context...here is the neighborhood in better days. There's a teriffic book out there about these events. Wikipedia referenced it above; it is Steve Puleo's "Dark Tide". Of course I've read it. There's actually a whole lot more context than just a molasses tank exploding. At the time, the North End was a hotbed of the Italian anarchist movement....WWI was just over, and prohibition loomed on the horizon, both things important to the Purity Distilling Company that owned the tank and the molasses...and a whole lot more of the backstory of how and why such a massive industrial area was in the middle of a residential neighborhood. It's quite a fascinating read. In my line of work, we'll have trolleys driving right down Commercial Street past the site all day. The City is planning a brief commemoration and memorial at the same hour as the disaster. Here is an aerial photo of the neighborhood today....you'll see the Boston Globe overlaid the tank location on the left at the white circle.